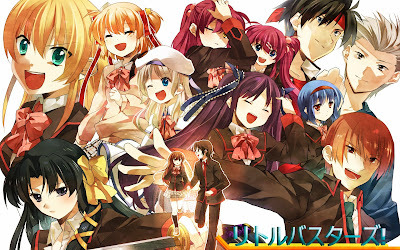 MP4 - Little Busters! Refrain - .::MMProyectScans::. Segunda temporada de Little Busters! Publicado por Unknown en 5/04/2015 11:01:00 a.m.